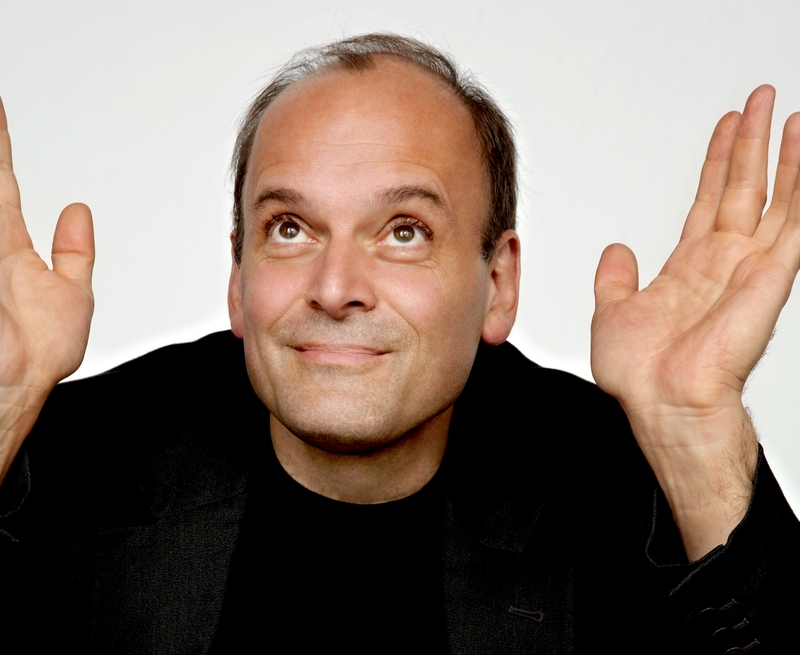 My interview with pianist Louis Lortie, who will be touring with a program of transcriptions of Wagner’s operas, by Liszt and others. He arrives in Orange County next week. Click here to read the interview, or pick up a copy of Sunday’s Orange County Register.